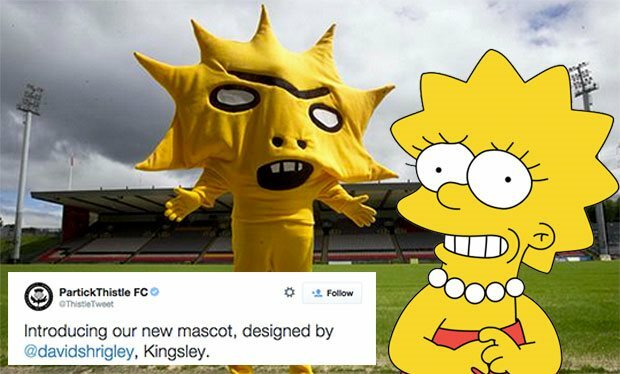 The new mascot, called Kingsley apparently, was unveiled by the club on Twitter this morning, and has been designed by Turner-Prize nominated artist David Shrigley. 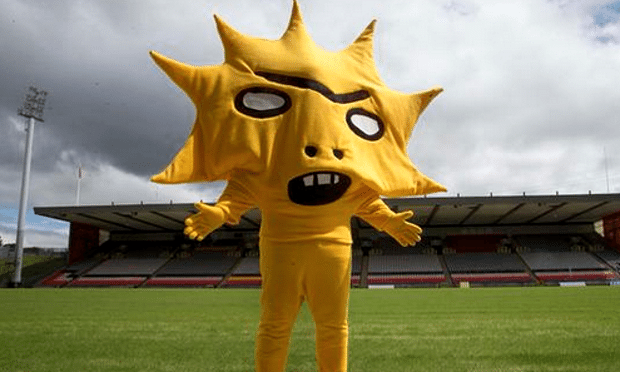 Kingsley is named after the club’s new sponsor, Kingsford Capital Management, and will soon be seen strutting his stuff (and probably scaring young children) at Firhill every second Saturday. 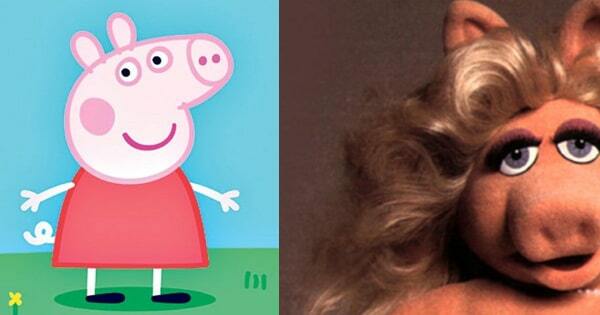 Lisa Simpson was unavailable for comment. Surely the creepiest mascot ever?